There is really no magic involved in solving complicated locksmith problems. The truth is that for it to be solved, you only need a team of experts to deal with it. 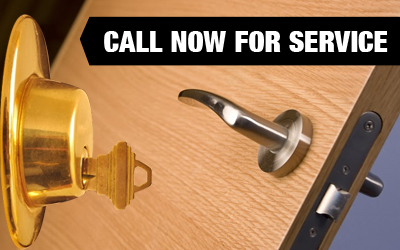 This is why you should hire our Locksmith Lacey experts since they know what should be done and how to deal with even the most complicated problems. We assure you that these people have already been in the business for years now. They have also undergone trainings. They also know how to deal with complicated door lock repair problems. If you are in Washington, you must have heard of our company. All you need to do is to call us and we will help you out right away.